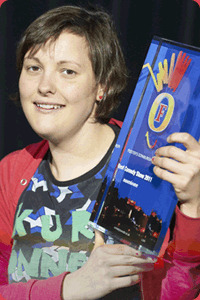 Josie Long followed up her 2010 nominated show with an even more acclaimed hour that built on her political awakening. 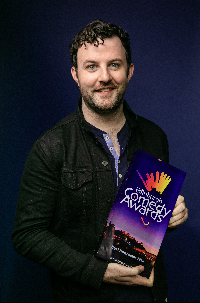 Long has enjoyed a buoyant career since winning the newcomer award in 2006, touring extensively, including stints at all the major comedy festivals. Meanwhile she has enjoyed successful sojourns on BBC Radio 4, with her own series, Absolute Radio and BBC 6 Music. 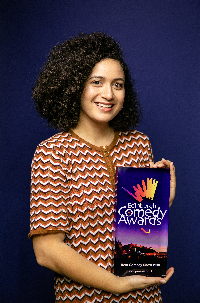 Her numerous TV credits include writing and appearing on E4's Skins.